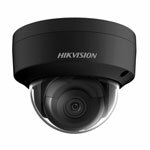 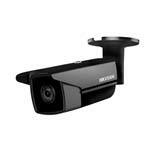 The Hikvision DS-2CD2T23G0-I8 is a 2 megapixel (1920 × 1080) long range bullet camera with 120dB Wide Dynamic Range. 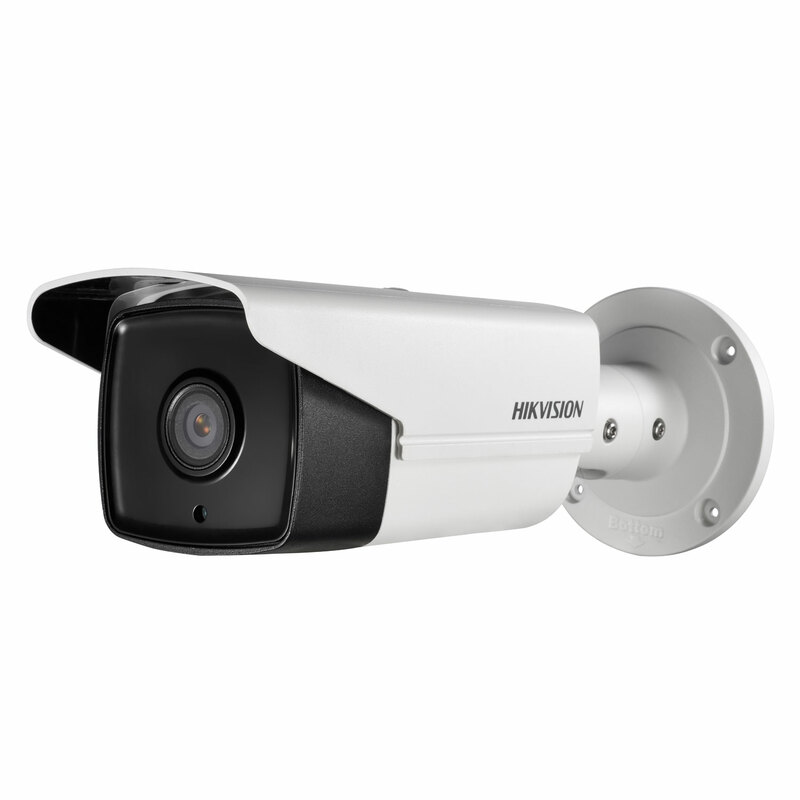 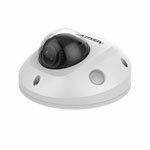 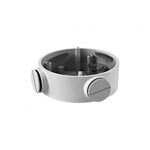 The camera has built in IR with a range of upto 80m and is housed in an IP67 rated housing. 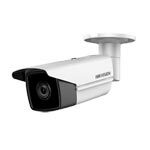 Some of the great features this camera includes are Triple streaming, day/night function, long range (80m) Night Vision and wide dynamic range. The camera can be powered over ethernet (PoE) for quick and easy installation when used with the plug and play features of our Hikvision NVRs.